Not long after UFC 226 took place on July 7th, it was reported that early estimates had the card selling less than 400,00 pay-per-view buys. Now, in a new report, the latest figures are still indicating that’s likely the case. 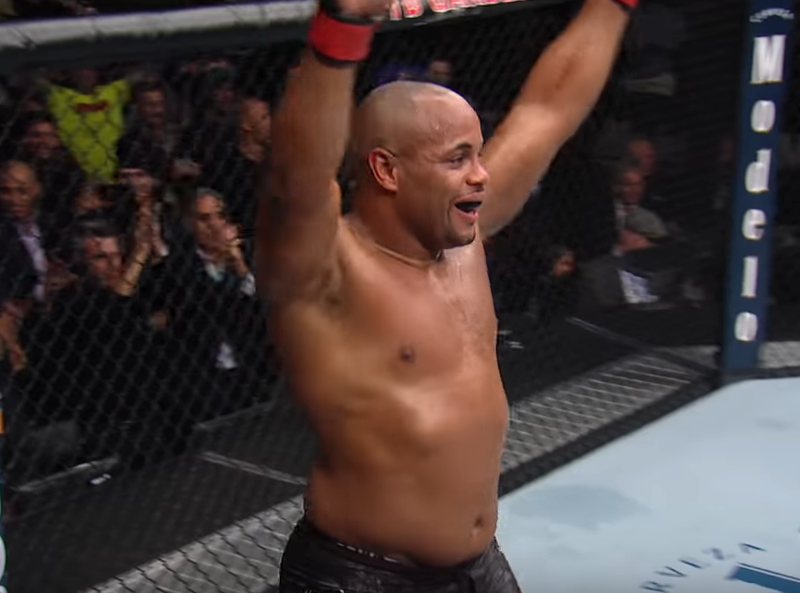 UFC 226 was widely regarded to be the most anticipated event of the year, due to the fact it featured light-heavyweight champ Daniel Cormier fighting now former heavyweight champ, Stipe Miocic. In addition, the card’s co-headliner was supposed to be Brian Ortega taking on featherweight champ, Max Holloway. But, the latter had to withdraw due to concussion like symptoms. According to the latest report from MMA Fighting’s Dave Meltzer, the latest figures for UFC 226 indicate that the card sold around 380,000 PPV buys. That figure is close to what UFC 220 is believed to have sold this past January, and would make it one of the top selling UFC cards of the year. But, the figure is still far removed from the UFC’s top selling events, which have sold over one million PPV buys.